What beverages will consumers be drinking this year? If you are a foodservice professional looking to ramp up your 2019 beverage menu, here are some of the latest food-and-drink trends to follow. According to the experts, there has never been a more exciting time to be in the beverage industry. As beverages are fitting into consumers’ lives in more areas than ever before, innovation is on the rise in every segment of the market. 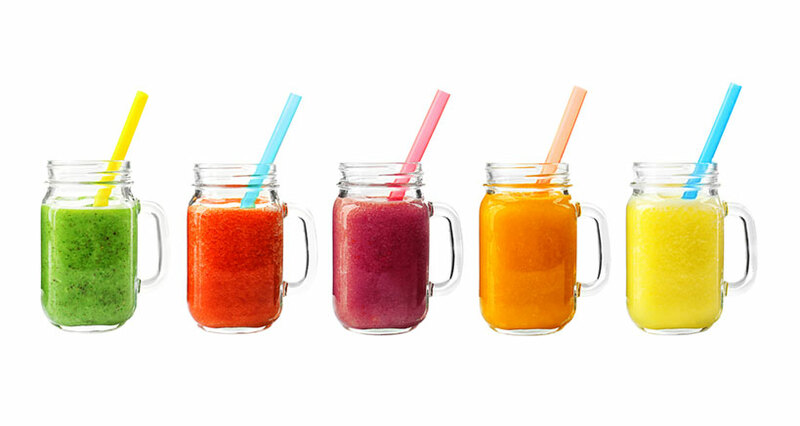 Fresh, exciting, new drinks are in demand, driven by increased consumer interest in convenient, functional, healthy, nootropic (brain-boosting) drinks; non-alcoholic, gourmet, sour, and fruity drinks; as well as new hot and cold brew options. This coupled with innovations in the water industry make the beverage industry a force to be reckoned with. Moreover, expect to see a direct parallel between 2019 beverage selections and food industry trends, which are playing a role in what consumers are drinking. Demand for functional beverages are on the rise, with consumers thirsty for drinks that not only quench their thirst, but which offer some kind of health advantage as well. According to the research firm Mintel, this includes probiotic drinks that are good for your gut and that feature ‘superfood’ ingredients such as kava, maca, and mushrooms, as well as low-alcoholic and non-alcoholic drinks; drinks with anti-flammatory properties; and ‘adaptogenic’ beverages containing health-boosting herbs, such as medicinal mushrooms. These are increasingly found in drinks, teas, powders, and tinctures. Convenience is another form of function in beverages, dramatically boosting sales of ready-to-drink options for consumers who are on-the-go, including students, professionals, millennials, and even stay-at-home moms in charge of carpools. Americans are sweet on sour! Sour, tart, and tangy beverage tastes are also in demand, paralleling trends in the fermented food market. This means that you can expect to see sales of sour beers increase, as well as drinks such as kefir, kombucha, pickle juice, and drinks where vinegar is a featured ingredient. While none are yet enjoying the same popularity of trending kombucha, gaining appeal in 2019 are fermented/probiotic teas, fruit juices with chia seeds, apple cider, yogurt-based drinks, and other beverages endorsed by health-and-wellness experts. According to Technomic’s 2018 Beverage Report, other ‘sour’ options gaining foodservice menu traction are shrubs, various ciders, and tonics in flavors such as turmeric, ginger, charcoal, and ginseng. Continue reading Ramp Up Your 2019 Beverage Menu With These New And Exciting Beverages. Posted on April 17, 2019 April 18, 2019 Author LionsdealCategories Guides, RecipesTags 2019 trends, beverage trends, beverages, food trends, trendsLeave a comment on Ramp Up Your 2019 Beverage Menu With These New And Exciting Beverages. If you run a foodservice business and want to know what’s trending in the industry and what is expected to increasingly appear on 2019 restaurant menus everywhere, it’s time to learn all about the seaweed, aka sea vegetables. Recent Nation’s Restaurant News headlines reveal that seaweed is experiencing a tide of popularity, while James Griffen, an associate professor at Johnson & Wales University, reports that consumption of seaweed is growing 7% annually in the United States – and for good reason. 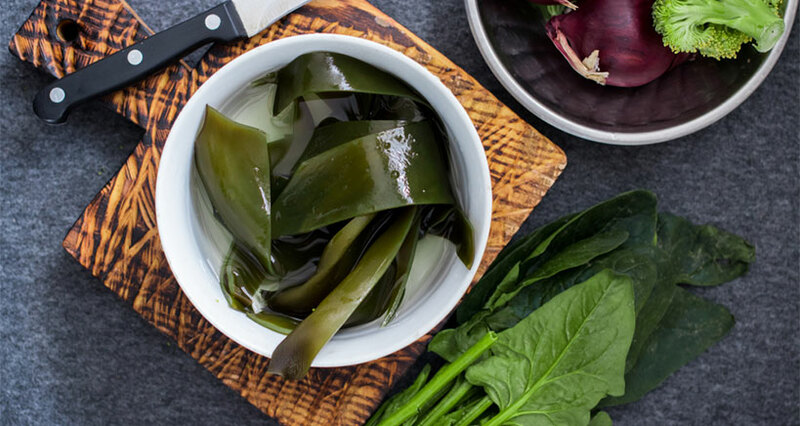 Bursting with a rich array of nutrients and associated with multiple scientifically proven health benefits, the growing appetite for sea vegetables such as nori, kombu, and wakame is not expected to wane anytime soon. So, what exactly are sea vegetables and how can you add seaweeds to your recipes and menus? Neither plant nor animal, sea vegetables are classified under a group known as algae. Also referred to as edible seaweed, they grow in marine salt waters as well as fresh water lakes and seas and are commonly found on coral reefs or in rocky landscapes. While relatively new to the Western palate, seaweed varieties have been a staple of Japanese diets for millennium. Remarkably, while some types of sea vegetables require soaking for 5-10 minutes before adding them to your recipes or dishes, most require no cooking or sautéeing whatsoever. Due to growing demand, while once available only in specialty shops and health food stores, you can now increasingly find seaweed varieties in local supermarkets and grocery stores as well. Women chefs are trending. Whether you are a restaurant owner, caterer, baker, food truck/food station operator, bar owner, or manager of a bistro, this is good news. While female chefs are not going to be featured on your next menu, they do represent some of the up-and-coming superstars in the biz and are a formidable force to recognize and be reckoned with. In what was once a largely male-dominated arena, the increasing proliferation of female chefs is encouraging, especially given the fact that more women are now enrolled in the Culinary Institute of America than men, and in light of National Restaurant Association (NRA) reports that the number of women-owned establishments has increased by more than 50% over the last decade. 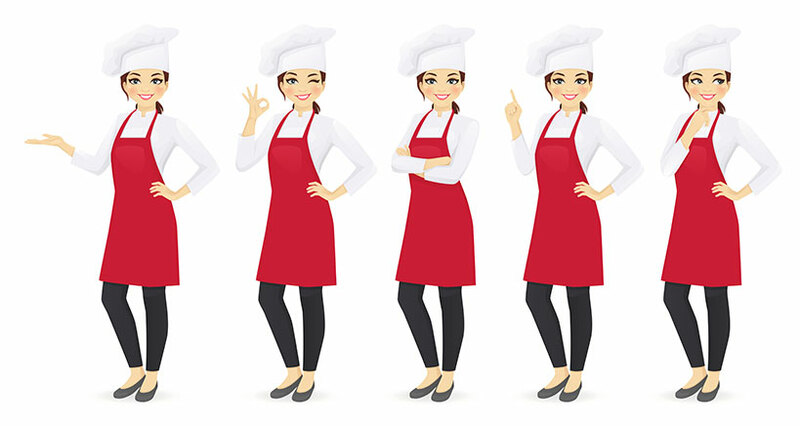 This is not only good news for the female culinary stars who are now receiving their due recognition, but to the millions of delighted consumers whose tastes are being tantalized and whose palates are being pleased by scores of mouth-watering recipes and pioneering dishes created by female chefs. In the past, the restaurant industry has been described as generally unfriendly to women, be it in the form of sexual discrimination /harassment, poor or non-existent maternity leave policies, absence of benefits, inability to advance in the field, or failure to secure funding to begin their own businesses. At the same time, a minority of females did manage to beat the odds, mastering the food scene and becoming icons in their own right. Who doesn’t remember the groundbreaking successes of mavericks such as Julia Child, Christina Campbell, and Martha Stewart? 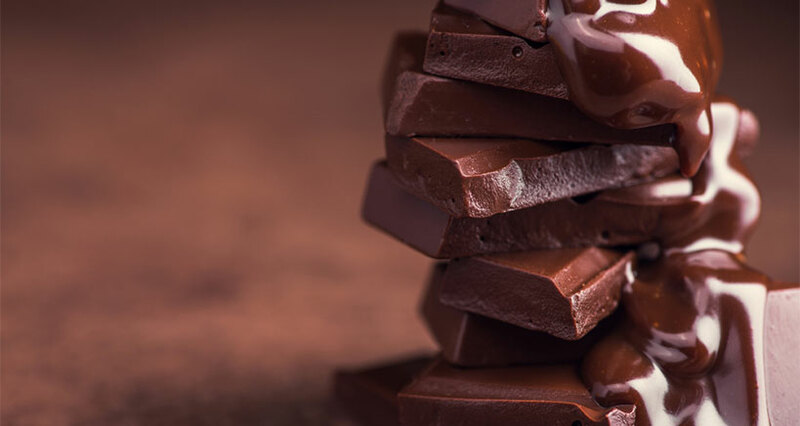 Attention chocoholics, chefs, and anyone working in the foodservice industry: If you’re wondering what’s new in chocolate these days, you are in for a treat! There is a new kid on the choco block and the decadent temptation has a new look, a new texture – and yes, even a new flavor! In the words of Charles M. Schulz: “All you need is love. But a little chocolate now and then doesn’t hurt.” Ah, the sweet sound and flavor of even just hearing the word “chocolate…” By far one of the worlds’ oldest and most beloved aphrodisiacs, it’s no wonder that the current staples – dark chocolate, milk chocolate, and white chocolate – are a part of almost every menu and a feature item in so many desserts. In fact, according to market research firm Datassential, eateries continue to use chocolate in new and innovative ways, a fact indicative of its enduring popularity. Attention Caterers and Restaurant Owners: Did you know that the catering industry is now a $1.7 billion/year business? Given these National Association of Catering Executives statistics, it is no wonder that new methods of catering and diversified styles of food presentation are on the rise. In this dynamic, competitive milieu, you have a unique opportunity to rise to top of your foodservice game. 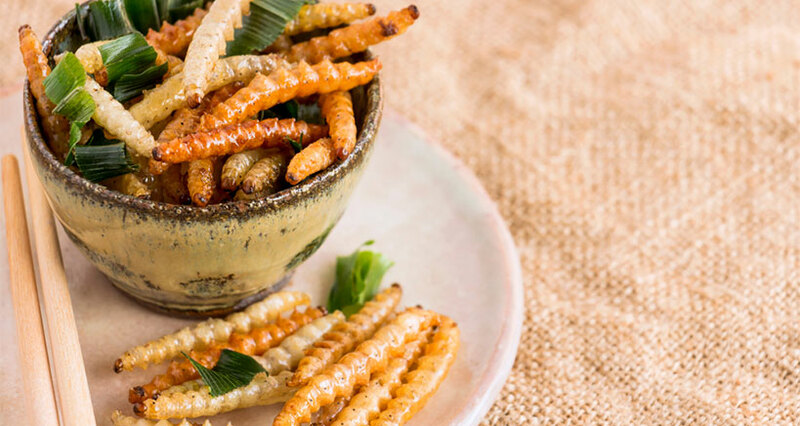 Stay up-to-date with the latest service styles and keep your ear to the ground – and your eyes on the prize – for food presentation sensations that are turning heads in 2019. The success of your business, as always, depends in large part upon your understanding of the costs, efficiencies, and logistics of planning a catered affair and how to orchestrate each event to resounding success. How you plate your menu offerings and decorate your tables are another known success strategy in the biz. In recent years, however, food presentation has experienced a modern-day facelift, and it is creating a ‘wow factor’ that has now become the point of differentiation between services. 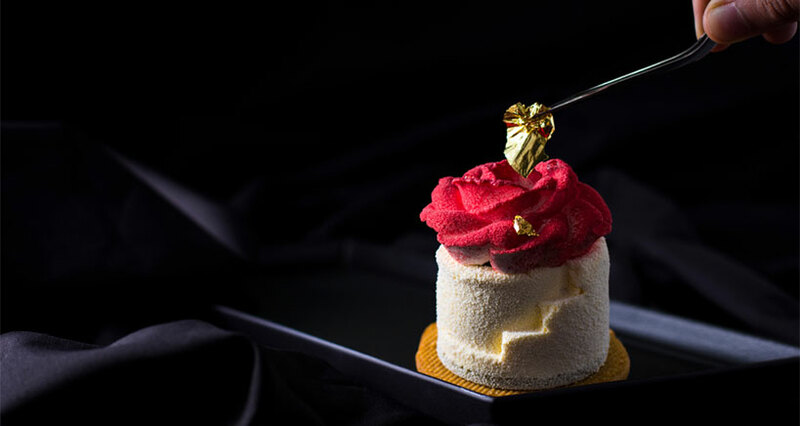 Standing out from the crowd by presenting classic dishes in novel ways or by concocting tomorrow’s next pièce de résistance is the recipe for culinary stardom, as well as a key to customer satisfaction. What’s Hot in Wedding Dessert Trends? 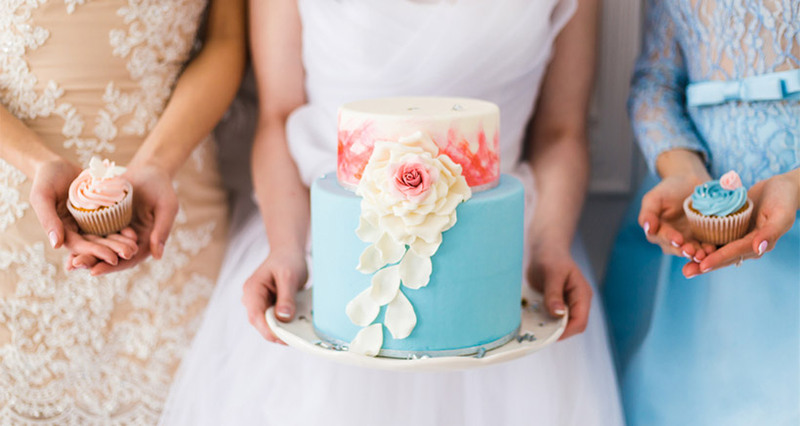 What’s trending in wedding desserts for 2019? If you are planning on catering weddings in the coming year, you have to come to the right place. Our blog last year highlighted the hottest wedding foods for 2018; this guide will give you an updated scoop on what sweet concoctions the experts predict will appear on reception tables everywhere. To cater a memorable event that is guaranteed to make your foodservice memorable, read on for some of the most innovative, wacky, and wonderful wedding dessert ideas your palate has ever imagined. What wedding desserts are expected to climb the charts in 2019? Creating a ‘wow’ factor is what it’s all about. From creative confectionary displays in unconventional shapes and sizes to personalized treats in groundbreaking flavors and textures, tomorrow’s wedding desserts are a perfect way to showcase your chef’s culinary talents and to keep your clients wanting more. Continue reading What’s Hot in Wedding Dessert Trends? Posted on January 31, 2019 January 24, 2019 Author LionsdealCategories Guides, RecipesTags desserts, food trends, wedding, wedding trendsLeave a comment on What’s Hot in Wedding Dessert Trends? Oat milk, a plant-based alternative to traditional cow’s milk, is one of the hottest trends in the food industry! If you’re looking for a new beverage to add to your menu, look no further. 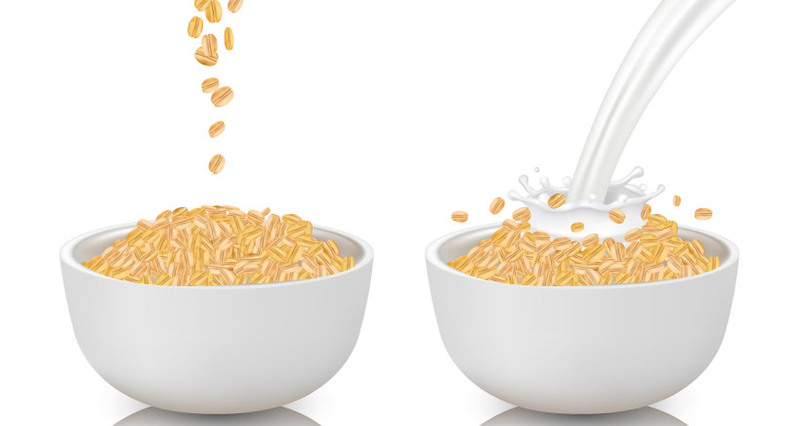 A popular vegan and dairy free choice gaining widespread consumer popularity, savvy foodservice professionals are jumping on the oat milk fast track and customers are lapping it up. Whether you manage a restaurant, catering service, bakery, café, fast-food chain, take-out service, or food truck, this ‘Oat Milk Guide for Professionals’ will help you learn all about this rising star in the dairy alternatives food market and how you can maximize its potential to grow your business. If you’ve been following latest trends in the biz, you know that demand for ‘non-dairy’ and ‘dairy free’ foods and beverages has never been higher. 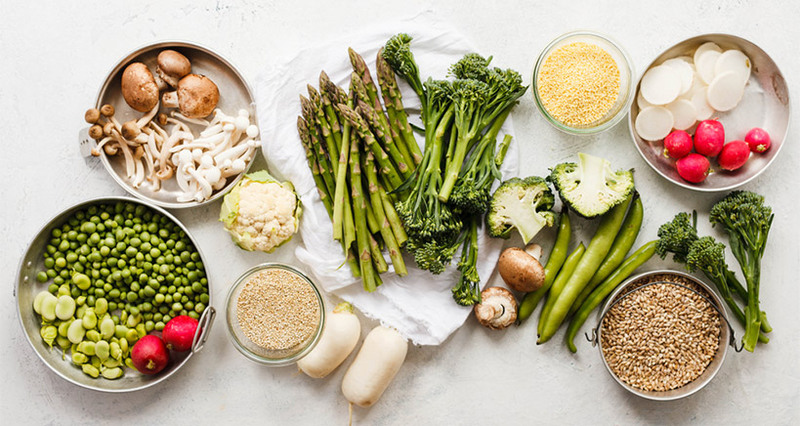 What began as a way to cater to lactose intolerant customers, has become a full-blown foodservice phenomenon as a growing public sector is clamoring for healthier menu choices, including plant-based foods and dairy alternatives. 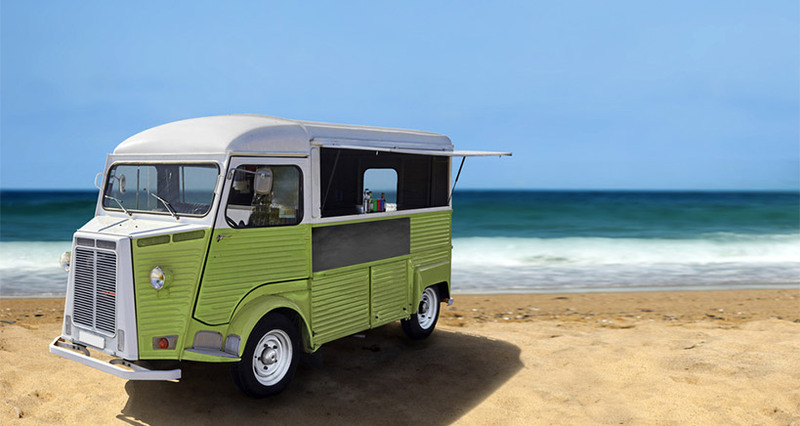 Since their debut, the variety of non-dairy products has skyrocketed, with chefs and food manufacturers creating groundbreaking recipes for dairy free ice creams, whipped creams, cream cheeses, cheese cakes, yogurts, pizzas, and more.